We will be accepting registrations for the 2018-2019 season starting in June! Join us August 28th, 7pm at the Transalta Performing Arts Studio (1302 6 St SE ) to learn all about our groups and what we have to offer! 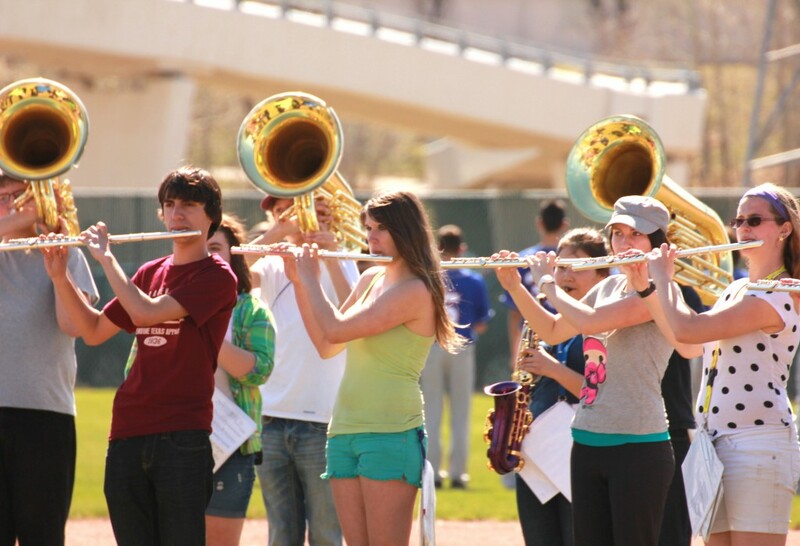 This is an event where prospective parents and students can receive more information from the staff and directors of both the Calgary Round-Up Band and the Calgary Stetson Show Band including costs, schedules, and how to sign up. For more information, email join@roundupband.org!